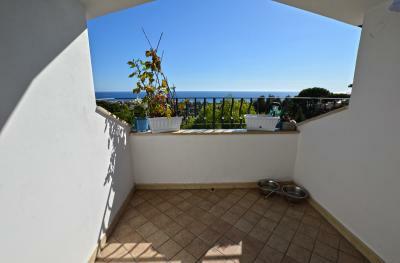 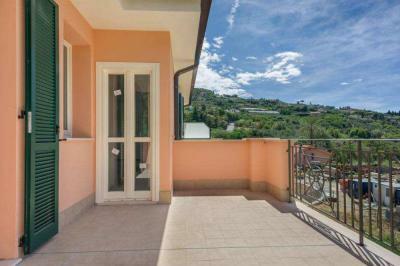 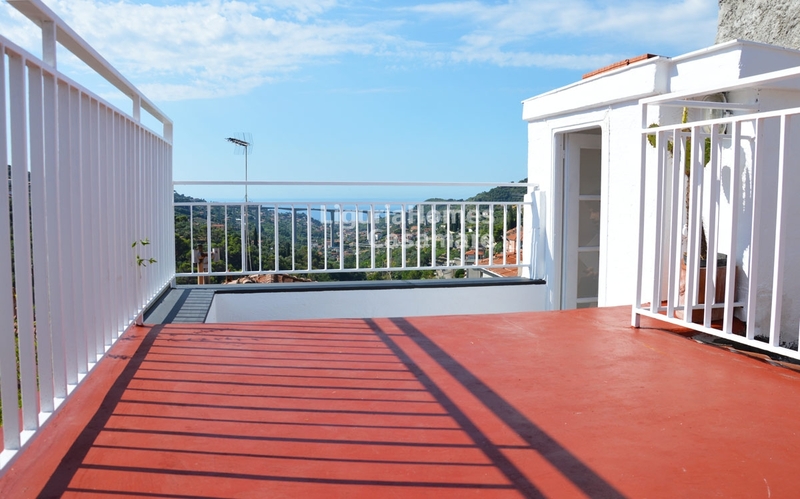 At only 4 km from Bordighera in the historical center of Vallebona, town house for Sale set over 4 floors with panoramic terrace overlooking the valley and sea. 4th floor: office/bedroom with balcony and direct access to the roof terrace. 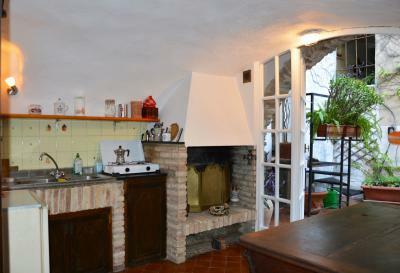 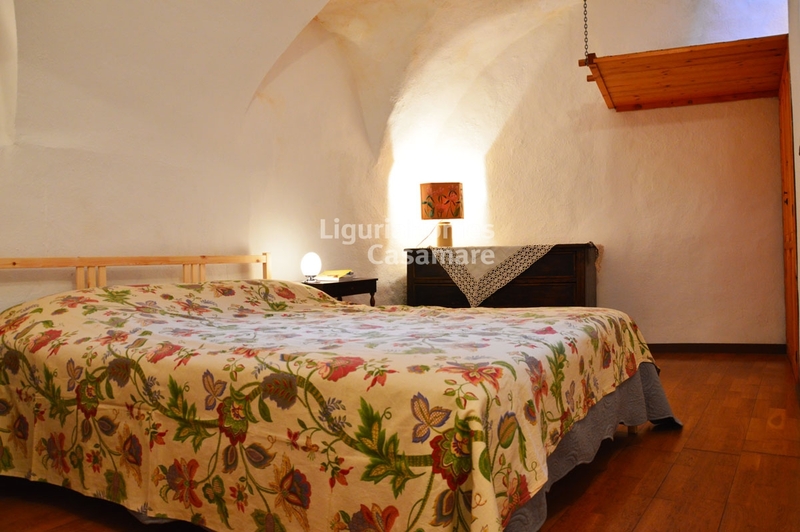 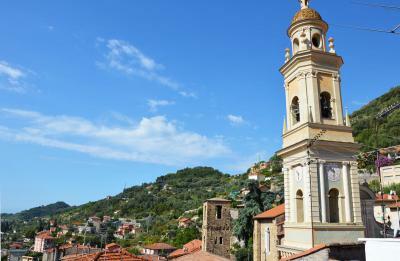 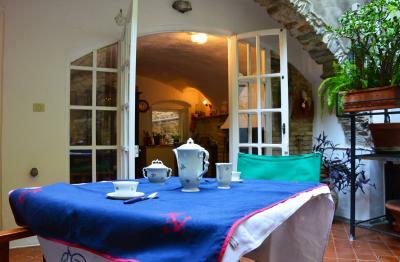 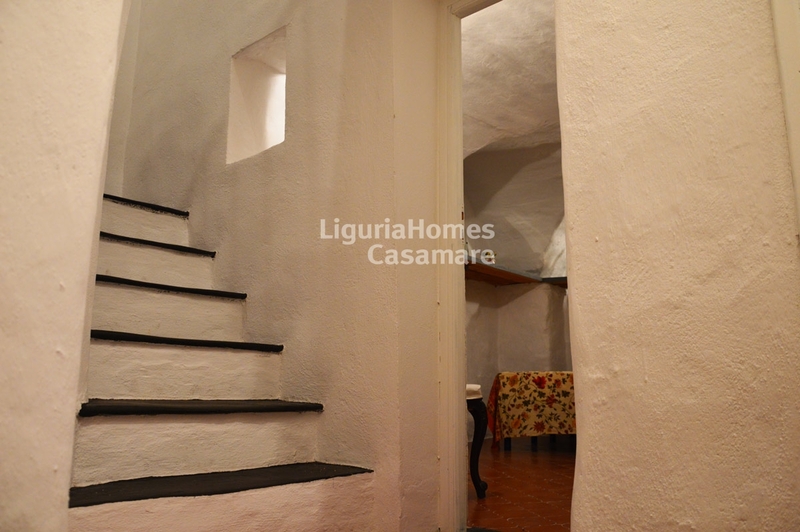 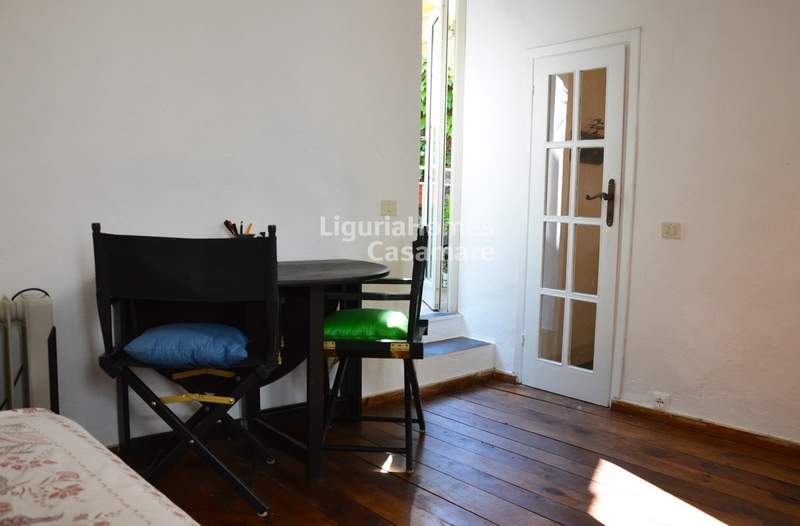 This historical town house for Sale in Vallebona represents a typical ligurian house situated in one of the nicest village of the western Liguria.